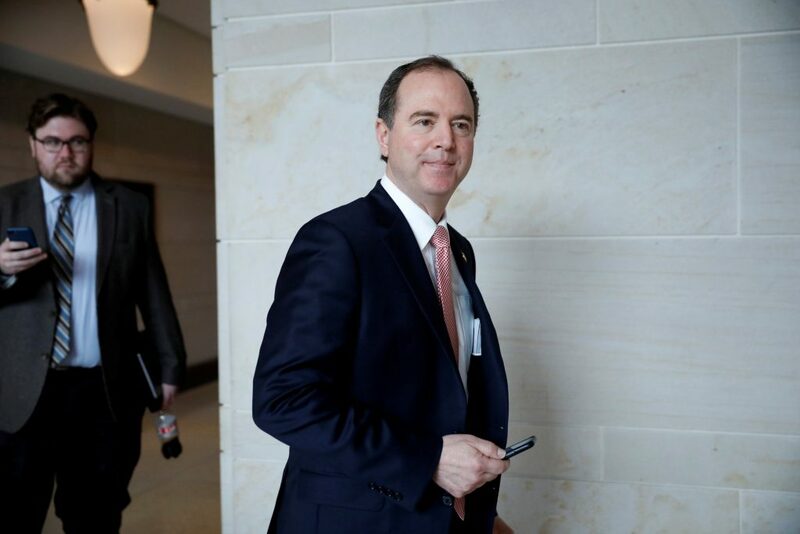 The House Intelligence Committee is set to pursue a wide investigation into attempts to influence the 2016 U.S. presidential election, including a look at Donald Trump’s financial transactions, the panel’s Democratic chairman Adam Schiff said on Wednesday. “Our job involves making sure that the policy of the United States is being driven by the national interest — not by any financial entanglement, financial leverage or other form of compromise,” he told reporters on Wednesday. Schiff, who assumed the committee chairmanship after Democrats won control of the House of Representatives in November elections, listed lines of inquiry it intends to pursue on Russian election activities, possible Trump campaign ties and matters relating to Trump’s business dealings. Schiff said Special Counsel Robert Mueller had access to the transcripts, but a formal release was necessary for him to be able to use them in any prosecutorial proceedings.